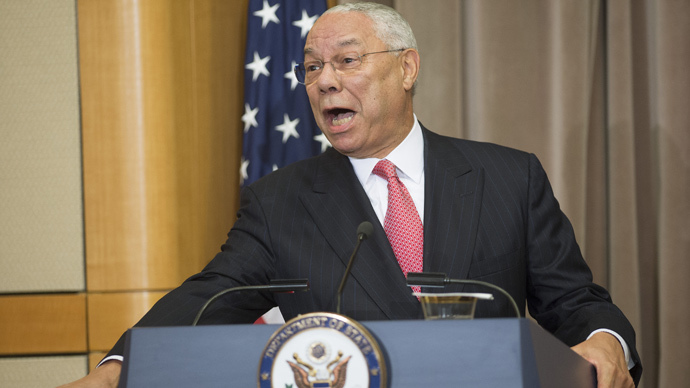 ​Colin Powell also used personal email at State Dept., but was it illegal? READ MORE: Hillary Clinton may have broken law by using personal email at State Dept. While Clinton’s (and Powell's, for that matter) use of private email may not have been illegal at the time, it’s possible that the move affected efforts by journalists to gather information about the State Department’s behavior during her tenure. Clinton’s team only recently turned over about 55,000 pages of emails from her time in the department, a fact that may reveal why multiple Freedom of Information Act (FOIA) requests failed to return any email correspondence from Clinton.